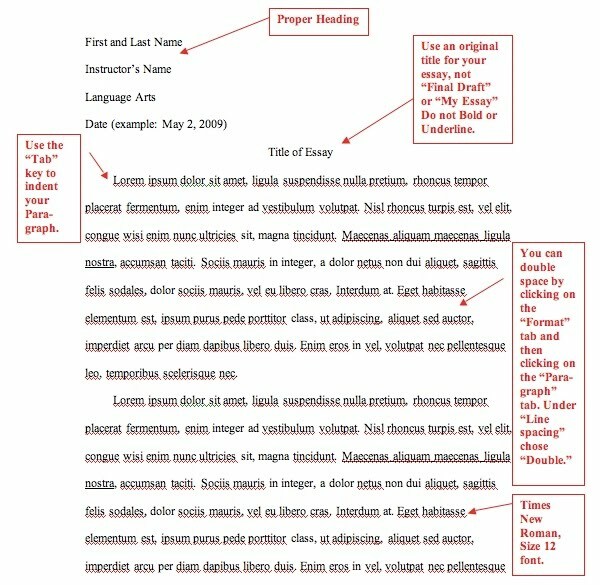 Type your essay. Start typing away in MLA format using this template or follow the formatting below. Works Cited Page. Click on either link to format your sources in MLA format. Then, copy/paste into a Word doc. - Begin each entry at the left margin and indent all lines of the entry (except the 1st line) by ½ inch. This is called a Hanging Indentation.